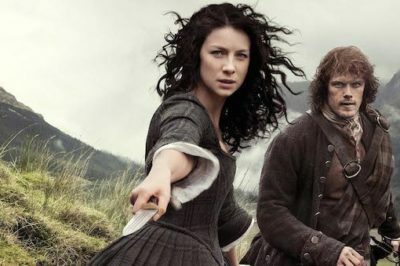 ‘Outlander’ episode 11 preview: Will Sam Heughan’s Jamie come to Claire’s rescue? 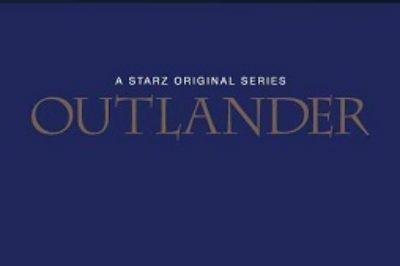 ‘Outlander’ episode 10 preview: Will the Duke of Sandringham be an ally, or a monster? 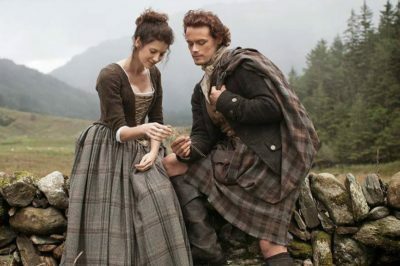 ‘Outlander’ episode 9 ratings: Did Starz see ratings boost after hiatus?